Bield is encouraging members of the West Calder community to spread their wings by helping older people in their area. The housing and care provider is looking for friendly individuals to join the team at Stewart Court as social activities volunteers. 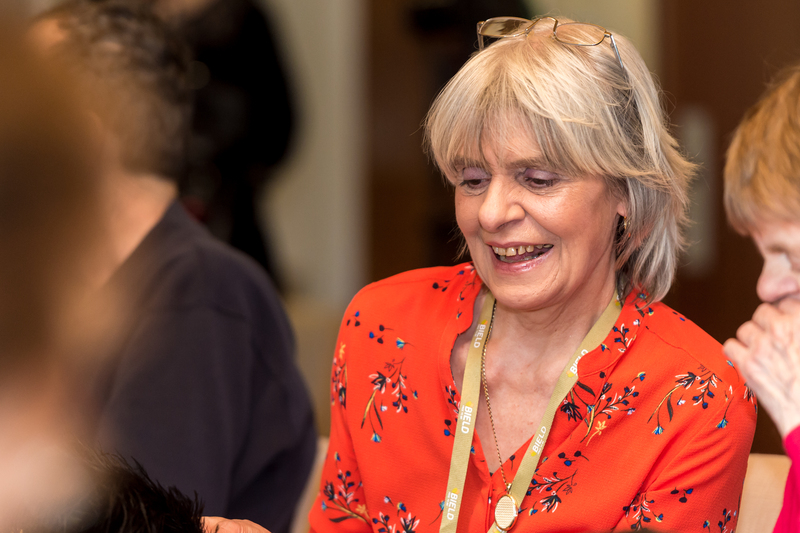 Engaging service users in a range of fun activities, volunteers play an important role in helping to reduce the risk of loneliness and isolation which can have a detrimental impact on the health and wellbeing of older people. Craig Meek, development manager at Stewart Court, said: “It’s great having volunteers. It means so much to tenants and their families knowing that there is always an activity going on, whether it’s one-to-one sessions or group activities. When visitors come in they are amazed at the lively and friendly atmosphere. Current activities at Stewart Court include breakfast clubs, lunch clubs, arts and crafts, a walking group and other social events. However, those who have a passion for other hobbies and skills are encouraged to share their interests. Amy Telford, volunteer development worker at Bield, said: “Our social activities simply wouldn’t be possible without the help of our wonderful volunteers. Volunteers must be aged 16 or over and training, ongoing support and expenses are provided. For more information or to apply, please visit www.bield.co.uk or call 0131 273 4029.